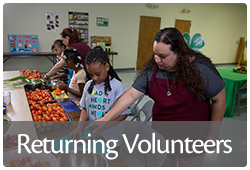 **Adult Volunteers will need fingerprinted. The cost for this service will vary.... $20.00 - $35.00, depending on where you have them done. Who Can Join? Youth who are nine (9) years old by December 31st of the current 4-H Program year can enroll in Madera County 4-H. The 4-H Program year runs from July 1 to June 30. Some clubs offer activities for primary members (7-8 years old). This is offered by individual clubs, so not every club in Madera County has this option. Youth remain eligible for membership until December 31 of the calendar year in which they turn 19 years old. Madera County 4-H requires that youth MUST be enrolled in the 4-H project they will be exhibiting in summer/fall fairs (Madera Fair) by July 1st of the current 4-H program year, and by February 1st of the current 4-H program year for winter/spring fairs. Why Should I Join? Every member participates in one or more projects and learns about new and interesting things. Through community, county and statewide events you will meet other members. 4-H events include going camping, public speaking demonstrations, field trips, dances and fairs. The statewide events and conferences offer the opportunity for older youth to travel and meet new friends. You'll always remember these exciting experiences and the people you meet. In addition to your projects, 4-H offers you the opportunity to find out more about yourself and develop your natural talents and ambitions. Leadership and responsibility play a big part in the overall development of a 4-H member. 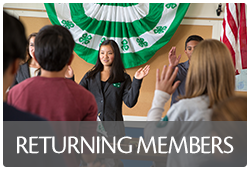 In 4-H you have the opportunity to develop your leadership skills by being in charge of an activity, leading a fund raiser or by being a club officer. How Do I Join? 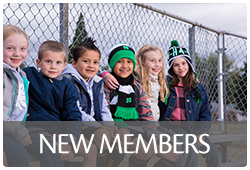 Check out the 4-H clubs site to see what activities/projects are offered by each club. 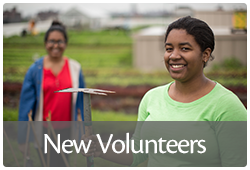 Adult volunteers trained by University staff, teach projects that cover a wide range of activities. Each project offers a chance for 4-H members, and often their family, to"learn-by-doing". 4-H teaches youth leadership, confidence and skills they will use throughout life. 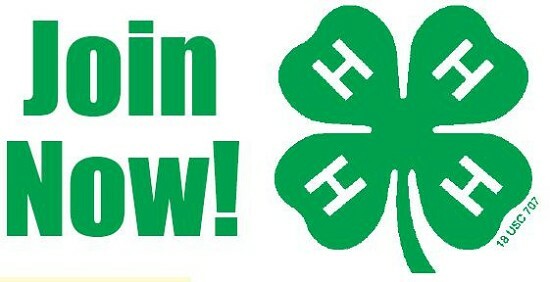 Contact the Community Club Leader of the Madera County 4-H Club you are interested in joining. How Much Does It Cost? There is a minimal statewide program fee that is associated with membership. This fee supports development of educational materials and volunteer training and cost of insurance. There may also be a club or county fee. It is rare that a group or club can do anything without funds. Money may be collected from members to cover the costs of project materials and 4-H events. The 4-H members should receive fair value in goods and/or services for any money collected. To prevent any misunderstandings, it is a good idea for a parent/guardian to stay informed about work that requires funds from a member. Local clubs raise money in various ways, but policy forbids gambling, wagering, or raffles of any kinds. 4-H accident and illness insurance is a mandatory cost to your child. The organizational leader of your club can tell you about this insurance. A leaflet that explains how much the insurance costs and what medical costs it covers in case of an accident that occurs during any 4-H work or while traveling to or from official 4-H meeting or events can be obtained from the Madera County 4-H Office.